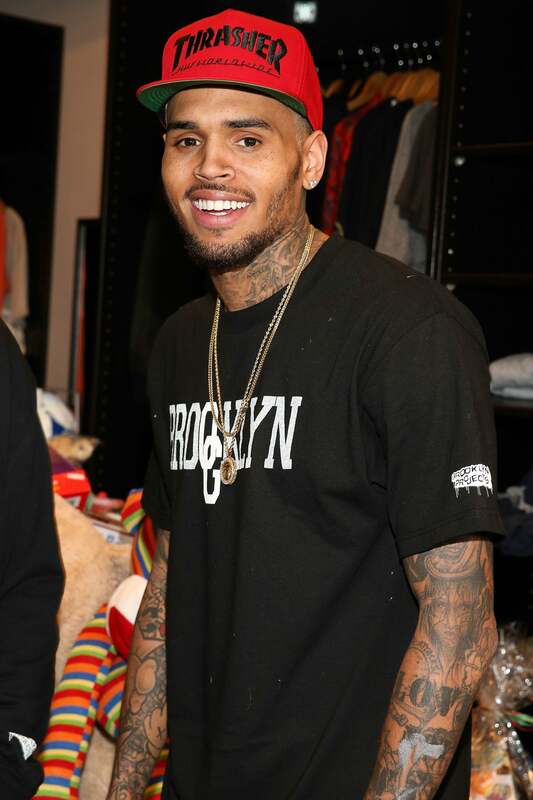 Our April cover girl Kelly Rowland goes to The Troubador to support Demi Lovato in West Hollywood, California. 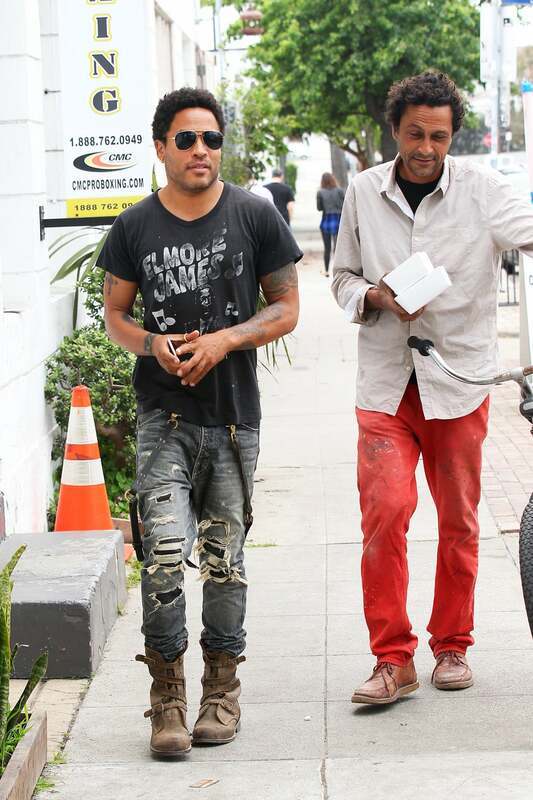 Lenny Kravitz seen at Attaway Fine Art in Venice Beach. 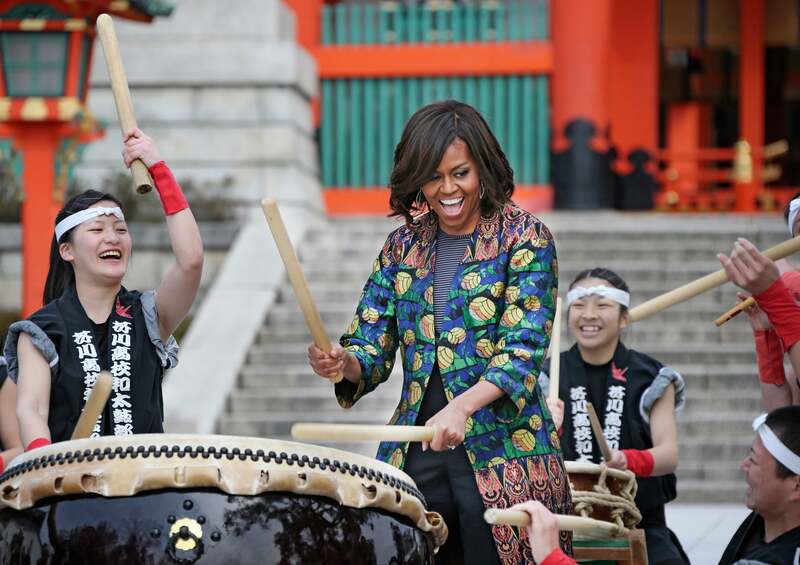 First Lady Michelle Obama performs Taiko with the Akutagawa High School Taiko Club during her visit to Fushimi Inari Shinto Shrine in Kyoto, in western Japan. Malik Yoba leaves The View in New York City. 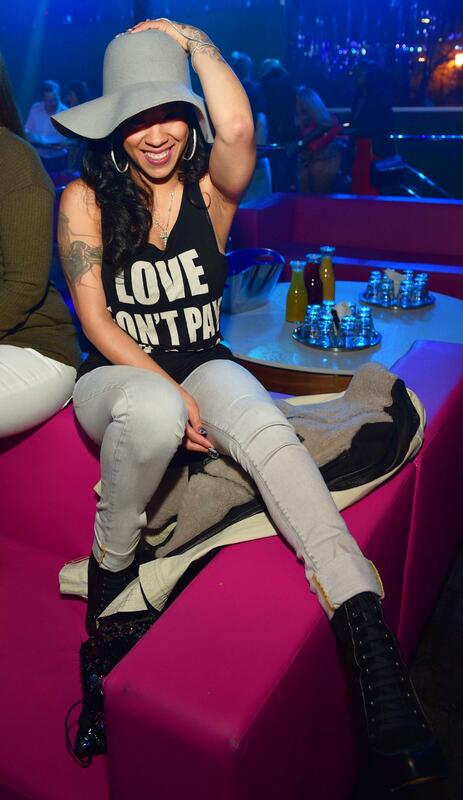 Keshia Cole attends Simon Gidewon's birthday celebration at Gold Room in Atlanta, Georgia. 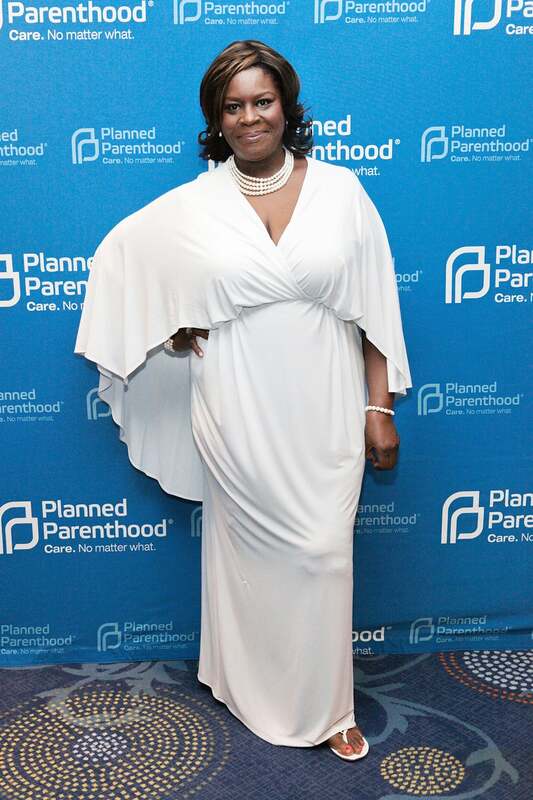 Actress Retta attends the 2015 Planned Parenthood Gala at The Washington Hilton in Washington, DC. Jenifer Lewis celebrates the end of season one of Black-ish at Beso Hollywood in Los Angeles.